Poltergeist is a horror film written by Steven Spielberg and directed Tobe Hooper. 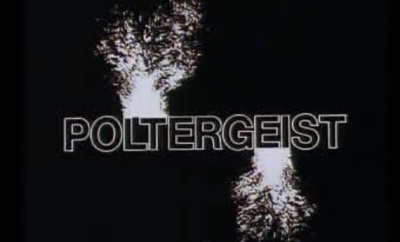 Poltergeist starred Craig T. Nelson, JoBeth Williams, Beatrice Straight, Dominique Dunne, Oliver Robins, Heather O'Rourke, Michael McManus, and Virginia Kiser. Pick up Poltergeist Digitally Remastered!